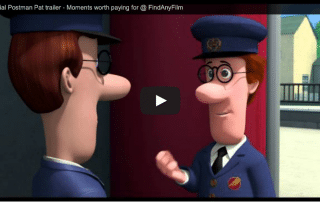 Postman Pat is the latest recruit to efforts to tackle film theft, being the star of the new Moments Worth Paying For in-cinema trailer, developed jointly by the Industry Trust for IP Awareness and Lionsgate UK. 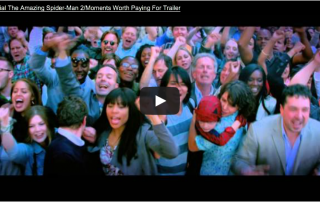 Friday 28 February will see The Amazing Spider-Man 2 swing into action supporting the Moment Worth Paying For campaign developed by the Industry Trust for IP Awareness. 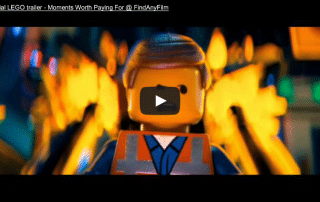 A new trailer from the Industry Trust's Moments Worth Paying For campaign has brought the full weight of "The Lego Movie" behind efforts to tackle film theft. 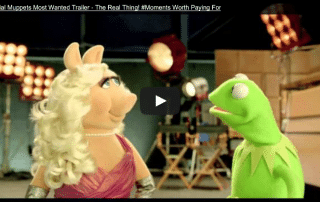 Friday 7th February will mark the launch of a new in-theatre trailer which sees Kermit the Frog and Miss Piggy guiding cinema audiences to choose official film. 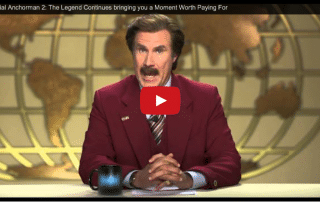 Legendary news anchorman Rob Burgundy has inadvertently joined the campaign to encourage film-lovers to access legal content as part of the Moments Worth Paying For campaign. 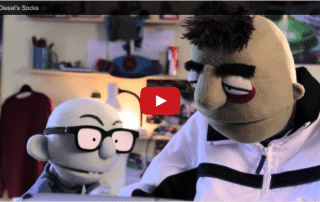 The Industry Trust for IP Awareness, in collaboration with Film Nation UK, has created a short film for young people to bring to life the importance of making positive choices when accessing film, TV and video. 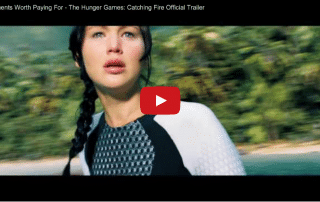 The Industry Trust for IP Awareness and Lionsgate UK have this week launched a unique trailer for the upcoming movie The Hunger Games: Catching Fire that celebrates the value of great movie moments and addresses the continued challenge posed by piracy. 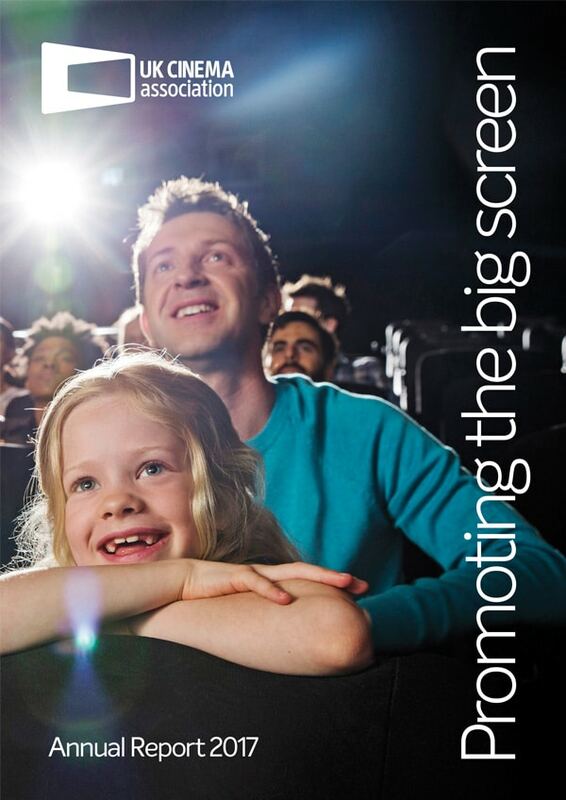 Last month saw cinema admissions reach their highest June level for at least a decade as the Summer season on the big screen got off to a flying start. 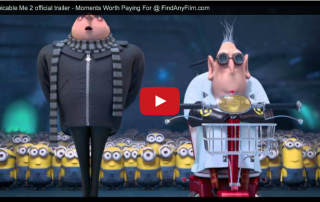 The much-loved minions from the upcoming movie Despicable Me 2 have returned to join the Industry Trust's Moments Worth Paying For campaign in a new trailer coming to the big screen this week. 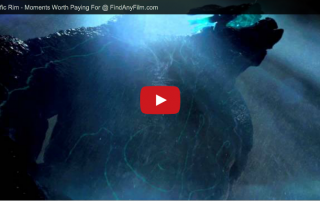 New Pacific Rim trailer for Warner Bros. Pictures and Legendary Pictures' Pacific Rim takes Industry Trust’s copyright inspiration campaign to the next level.